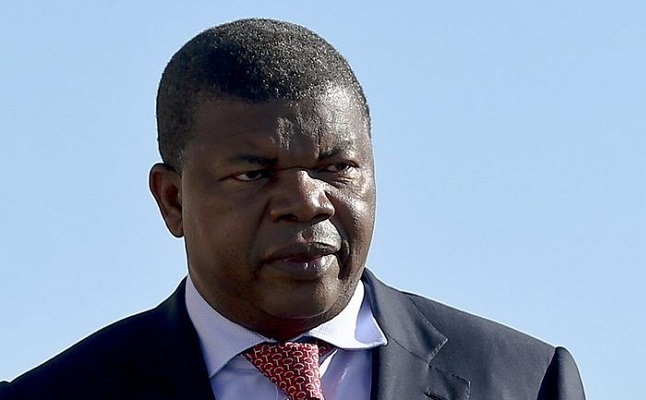 At a later stage, a 16.4% stake in Catoca will be equally distributed between ALROSA and ENDIAMA E.P., Angola's state-owned national diamond mining company. The decree comes into force this month. The transaction will be legally formalized in February-March. Upon its completion, the share capital of Catoca Ltd Mining Co will be distributed as follows: PJSC ALROSA – 41%, ENDIAMA E.P. − 41%, LL International Holding B.V. − 18%. The cost of the 8.2% stake in the share capital of Catoca Ltd Mining Co will be $70 million. ALROSA is planning to purchase the share with its own funds. Catoca Ltd was established in 1992 and mines the Catoca deposit in Lunda Sul province. Catoca Ltd has two processing plants with the overall performance exceeding 10.0 million tons of ore per year. Every year Catoca Ltd mines and sells rough diamonds worth some 6.8 million carats. Its estimated reserves are 60 million carats.